Fujinon is actually a division of Fujifilm, who specialise in the production of optical lenses for photographic, medical, video, television as well as observation uses. The story of Fujinon binoculars goes right back to 1947, with the release of the 6x25 Meibo series which were loved by many observers of the day. These iconic instruments became the foundation for Fujinon's expansion as a general optical instrument maker and since then Fujinon binoculars have been highly praised by military personnel, professionals, and amateurs worldwide. The Fuji Optical Devices Division is actually located in the US, in Wayne, NJ and they provide the Fujinon binoculars as well as other Fujinon optical lenses and I believe they also have some production workshops in Japan and China. 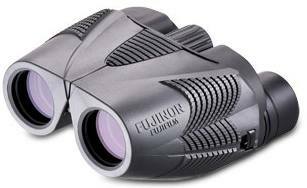 Fujinon currently offer a fairly wide range of binoculars suitable for most of the common uses including travel, bird watching, wildlife observation, hiking and camping as well as hunting, sporting events. However their most iconic ranges are primarily aimed at marine uses and astronomy. Indeed they also produce military binoculars and supply binoculars to the US Army as well as Marine binoculars for the US Coast Guard and Border Patrol. The Fujinon Polaris FMT series contains six models that are primarily aimed at marine and astronomy uses, however their high quality optics and great low light capabilities also make them a fantastic choice for many other uses including general wildlife observation, birding and hunting. A real highlight is that all Fujinon FMT binoculars contain field flattener lenses that offer an image that remains sharp from one edge of the view to the other. For all uses this is great, but for astronomy is a real advantage when viewing clusters or constellations as it ensures all stars in the view are perfectly sharp and in focus. Whilst some models within the Polaris series are geared more towards astronomy and some are for general as well as marine use, the Fujinon 7x50 FMTRC-SX-2 is the one that is most suited to marine use. However you could also very effectively use it for many other purposes including astronomy, birding and hunting, where they will be especially beneficial in poor light and at medium to close distances which you often encounter in thick forests or woods. As you would expect, they are fully water proof and the rubber coating is designed to offer a better grip when wet. As well as this they feature an integrated compass with a rangefinding reticle, which allows you to estimate distances or the size of objects. it is this model that most optimized for marine use. 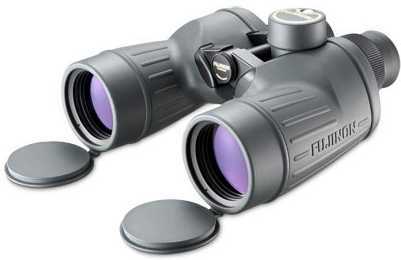 Although a strength is also their versatility as these binoculars are also great. Another really interesting model is the 16x70 Polaris, which has obviously been designed specifically with long distance terrestrial and astronomy use in mind. Indeed they have been designed to ensure eyepiece filters can easily be attached which are commonly used in astronomy. The high power in combination with quality Japanese made optics ensures that you get great image detail and definition. With 6 models (2x25mm compacts, 2x32mm & 2x42mm), the KF is a budget friendly series which Fujinon advertises as being designed with "mobility" in mind. Available in either 8x or 10x magnifications, the 25mm compacts are of a typical reverse porro prism design. The feature a rubber coated exterior, Multicoated optics, twist-up eyecups and a centrally located focus wheel. These Fujinon KF binoculars make ideal travel companions and are a good option for activities like camping, hiking. Other ideal uses for these include outdoor sporting events or concerts. 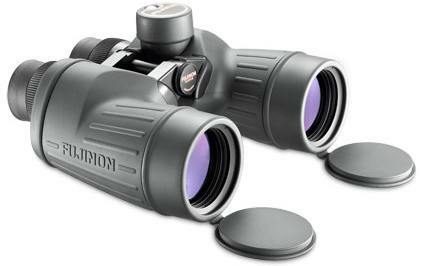 Like the compacts, these sizes are available with either 8x or 10x magnifications. However unlike the compacts, these use roof prisms and feature fully multi-coated optics. The prisms are also phase corrected and rather interestingly, according to Fujinon, the chassis is fashioned from aluminium. 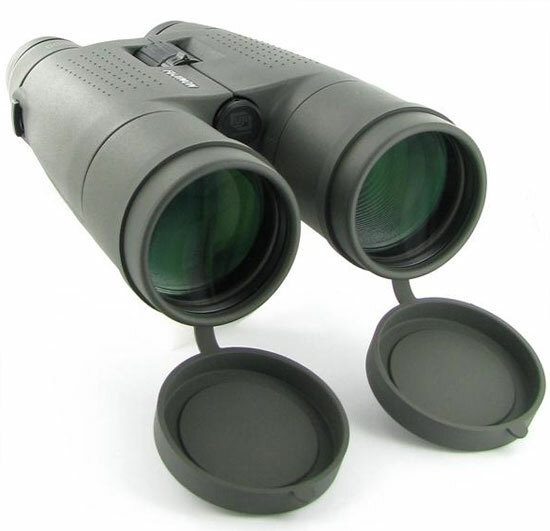 Apart from the size, a major difference between the 32mm and 42mm versions is that the mid-sized options come with and open bridge body design, whilst the full sized 42mm KF binoculars have a standard single bridge shape. 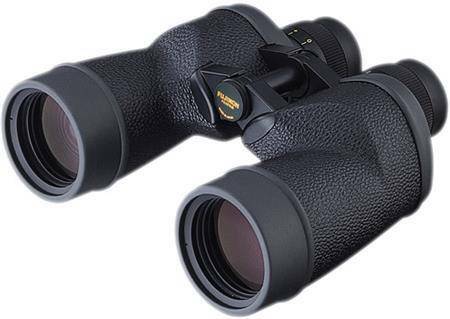 Made in Japan, the high end series of Fujinon HB binoculars main aim is to meet the needs of the discerning long-distance terrestrial observer, but which can also make a great option for hand-held astronomy and some security needs. The series consists of just two 60mm offerings, which if you imagine them as windows are able to capture more light than smaller ones, which leads to a better quality and brighter image. But at the me time they are not so large as to make the overall dimensions and weight of the binocular to great, which would require you having to use a tripod all the time. In terms of magnifications, you get a 12x or a very powerful 15x option. 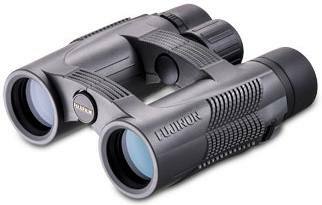 As well as a relatively wide field of view, the 12x60 Fujinon HB binocular affords you a relatively large 5mm exit pupil, which means that they also provide you with good performance in low light. So if you consider these main attributes, ideal uses will include general wildlife observation, hunting, and even bird watching in situations like at the coast or from a hide overlooking a lake where ranges are from medium to long and where a good low light performance is often required. Whilst you get great reach and thus a more detailed view of your subject, the smaller exit pupil produced by the higher power makes this model less capable than the 12x60 version in low light. Note whilst this is a factor, this is not as important for astronomy as you are generally looking at bright shining objects (stars). Also the high power means that whilst they are possible to hand hold, for the most stable views, you are best of fixing these to a tripod, which can easily be done using a standard tripod adapter.